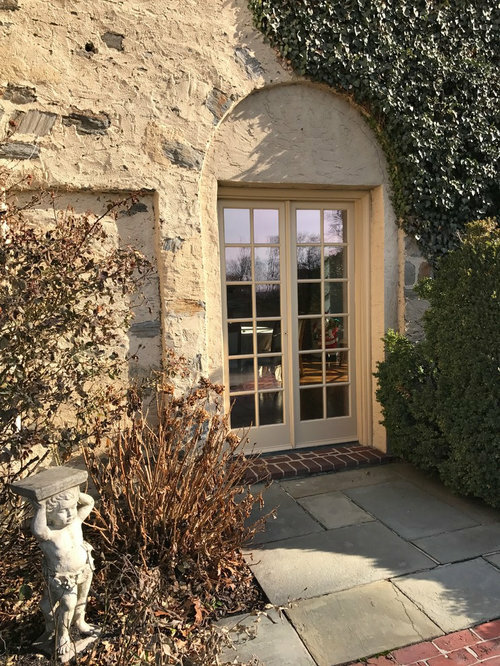 In this project we designed, built, and installed 26 custom french doors, each one over 11 feet tall. 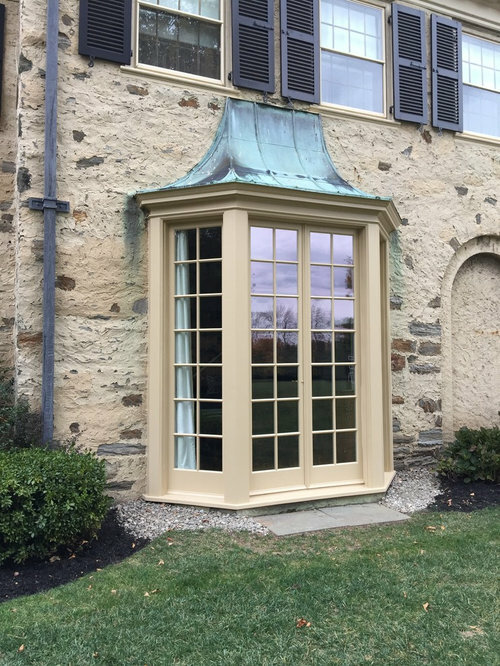 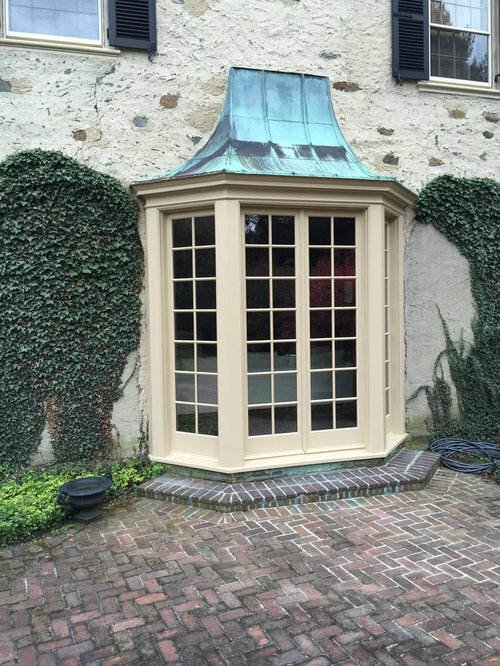 We built these french doors in our mill work shop in Doylestown, Pennsylvania. 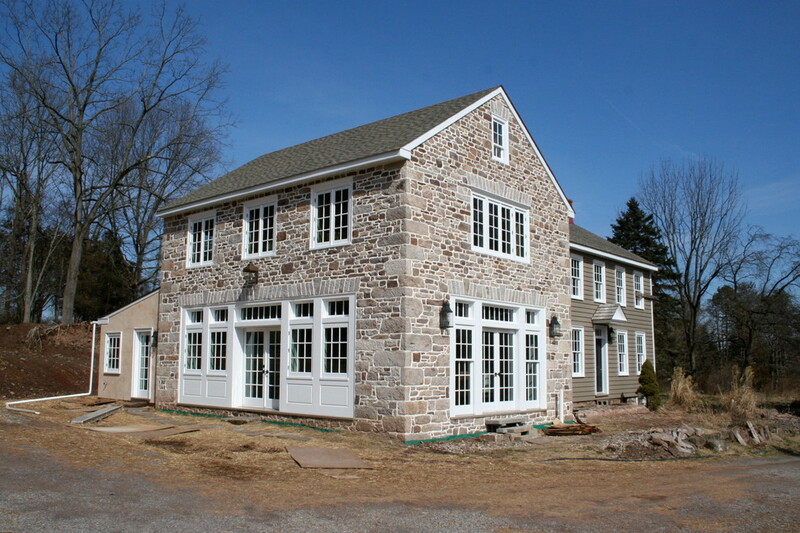 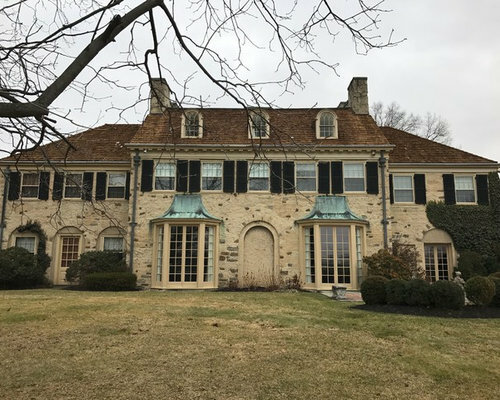 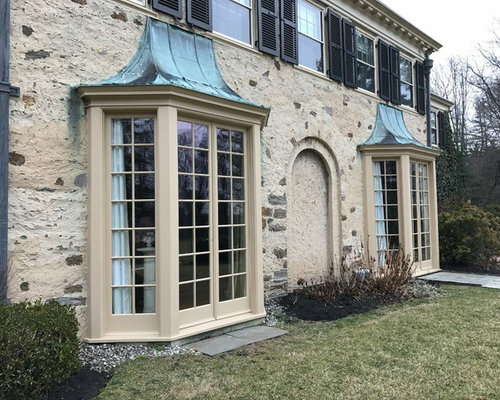 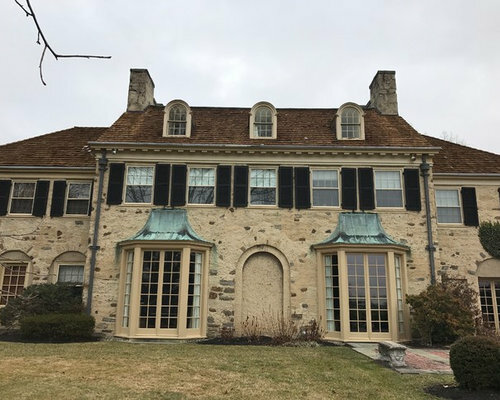 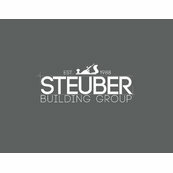 They were installed in Haverford, Pennsylvania. 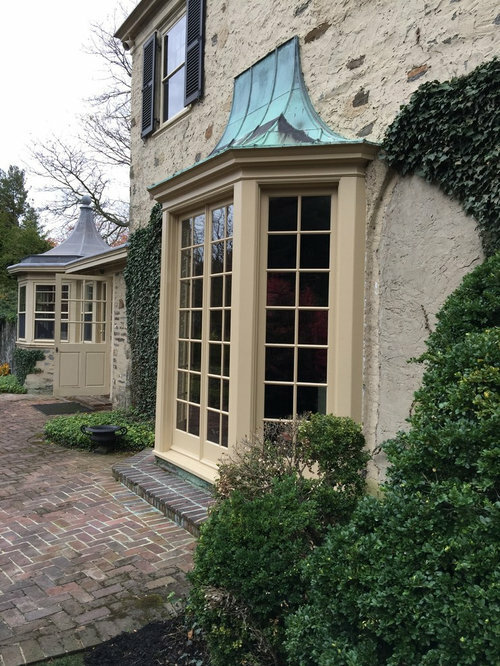 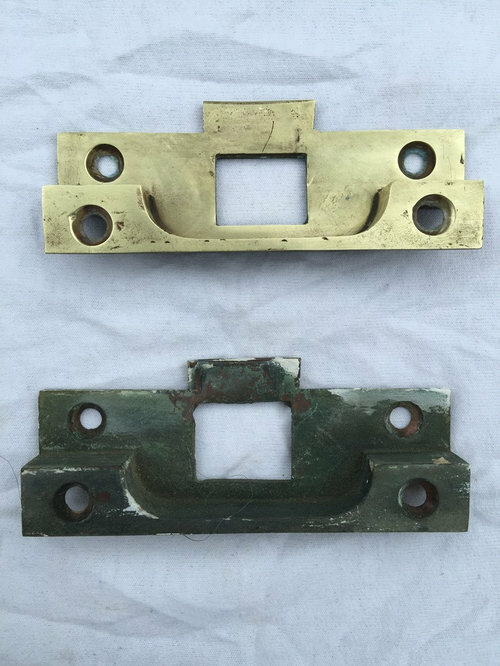 One set of doors we applied a custom faux finish to match the patina of existing library cabinetry.